Online courses covering the pathoetiology, diagnosis and multidisciplinary management of musculoskeletal disorders. 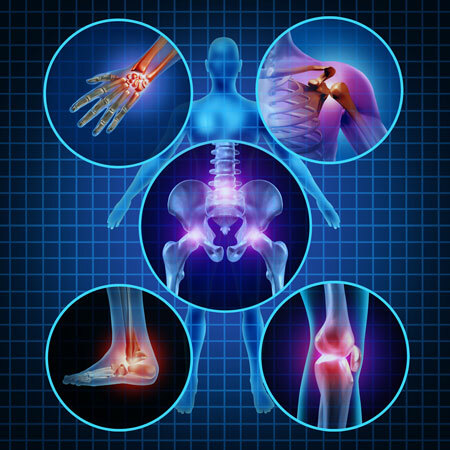 specialists in musculoskeletal diagnosis and management. We design and deliver online learning courses supported by practical workshops on the diagnosis and management of musculoskeletal conditions. Our online courses are designed by recognised experts in the field of musculoskeletal diagnosis and therapy. Courses are available to medical practitioners and physiotherapists worldwide who want to improve their knowledge, clinical reasoning, diagnosis and management of musculoskeletal disorders. Course material is based upon current evidence-informed practice and clinical experience. Along the way you can test your knowledge with online course quizes, receiving immediate feedback and access to clinical experts. Several courses include practical workshop components delivered by experts in the field of musculoskeletal diagnosis and therapy. We keep this site updated with course information and notification of new courses. For immediate notification of news and events, follow us on Facebook. We look forward to helping you turn your knowledge into practice.